Our dental prophylaxis program is specifically tailored to each patient's needs. Cleanings may be done on a 3, 4, or 6 month interval. Our brand new dental chairs are equipped with the latest dental technologies. We offer traditional scaling and Cavitron scaling to remove harmful plaque, calculus, and bacteria. The cuspidor system allows patients to maintain comfort and cleanliness during their procedure. 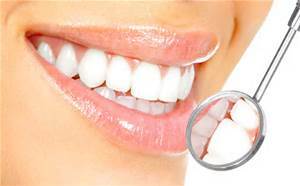 We also provide scaling procedures and cleaning under local anesthesia for patients with periodontal disease. After each cleaning, Dr. John will provide you with a thorough intraoral and extra oral examination to ensure your health and well being. Oral cancer screenings are a very important part of the dental visit for the patient. Certain lifestyle choices can have a great impact on the health of tissues and your overall health in the mouth. If you are a smoker or heavy drinker, make sure to get regular screenings when you visit the dentist. We offer a one-minute in office Fluoride varnish treatment in a variety of delicious flavors. We love giving kid's teeth their "vitamins"! Fluoride can be applied once or twice a year, depending on your insurance plan. Fluoride works great for adults with teeth that are hyper sensitive. Dr. John believes that sealing permanent and sometimes primary molars is one of the best ways to prevent dental decay in children and young adults. 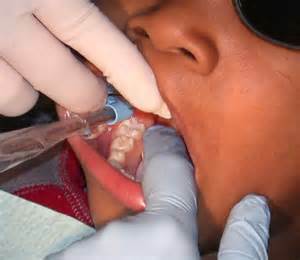 Sealants are a fast and pain free process. We recommend sealants for all of our kids. Our office is equipped with the newest Technology in Dental X-rays. Our intraoral sensors are small and comfortable. We use the lowest doasge of radiation possible when obtaining your images. 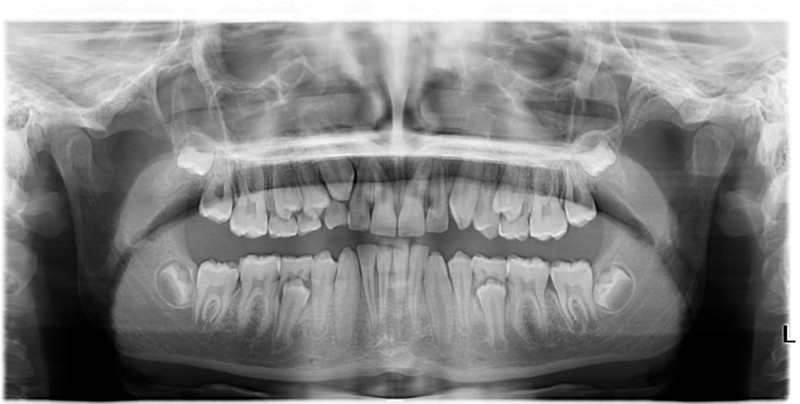 Our new Panorex system is great for viewing the development of permanent teeth, wisdom teeth, and examining TMJ issues. It is also used to examine edentulous areas. Both kids and adults love to have their Panorex taken!